Is your living room looking sad, neglected, or just bland? 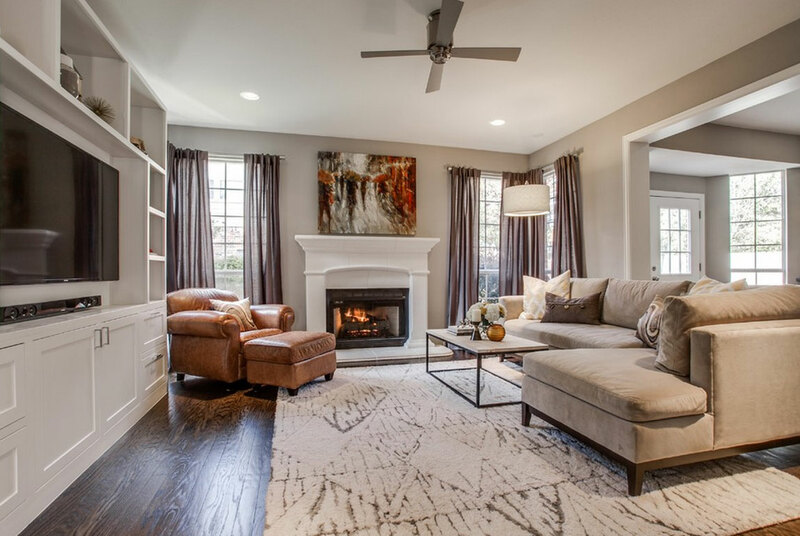 Although the living room is often an area of high-traffic in the home, we often get comfortable with how it looks and don’t realize when it starts to appear run down or boring. 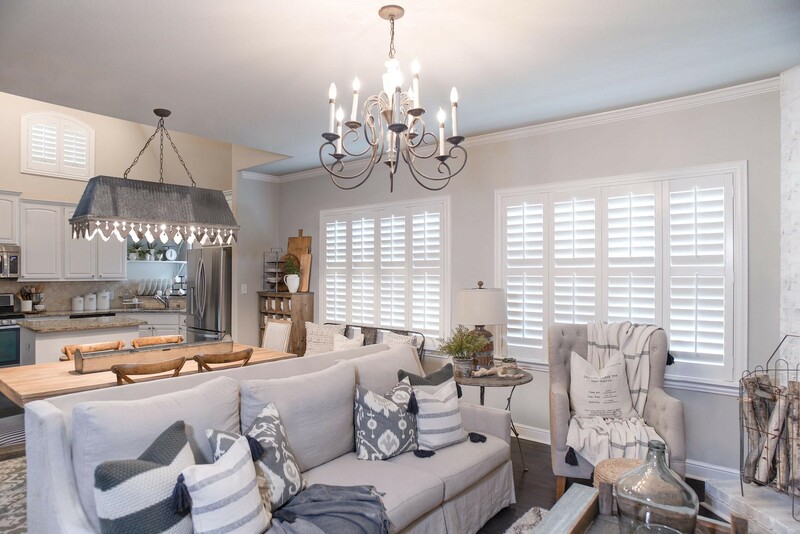 You might think, “I don’t have enough money to redesign my living room!” But the truth is, you can easily breathe a little life back into any living room, and make it look fancy while still sticking to your budget. 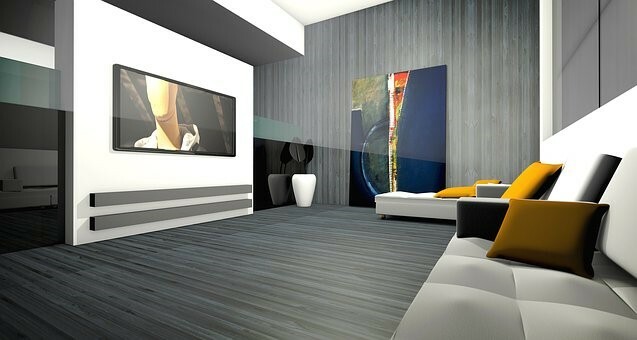 Keep reading for a few helpful tips to help you reimagine your out of date living room, without breaking the bank. Though it may not seem like much, adding a large rug to the living room can give it a revived look. 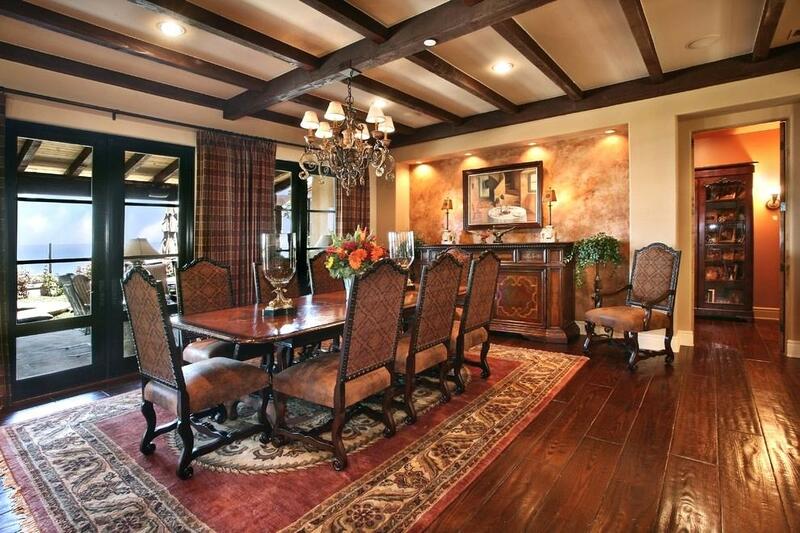 A rug adds new color and texture to the existing décor in the room. 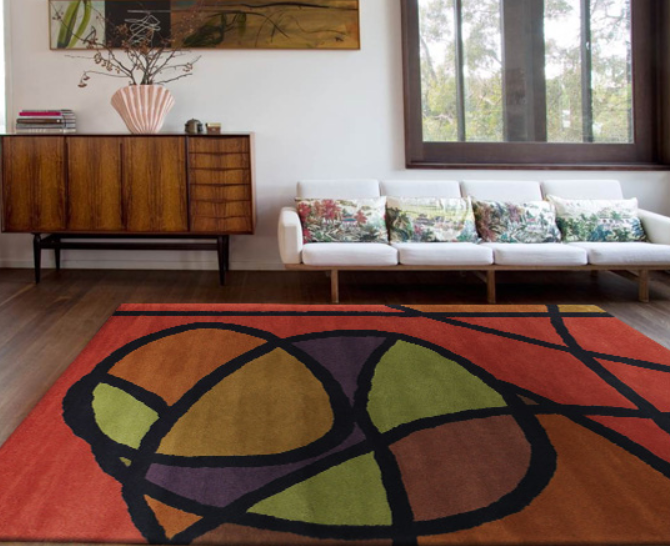 Larger rugs make for a greater perceived change in the room, and they can be traditional Persian, modern or artistic. Smaller rugs can be placed in select areas of the floor to complement furniture or to keep the rest of the floor clean. 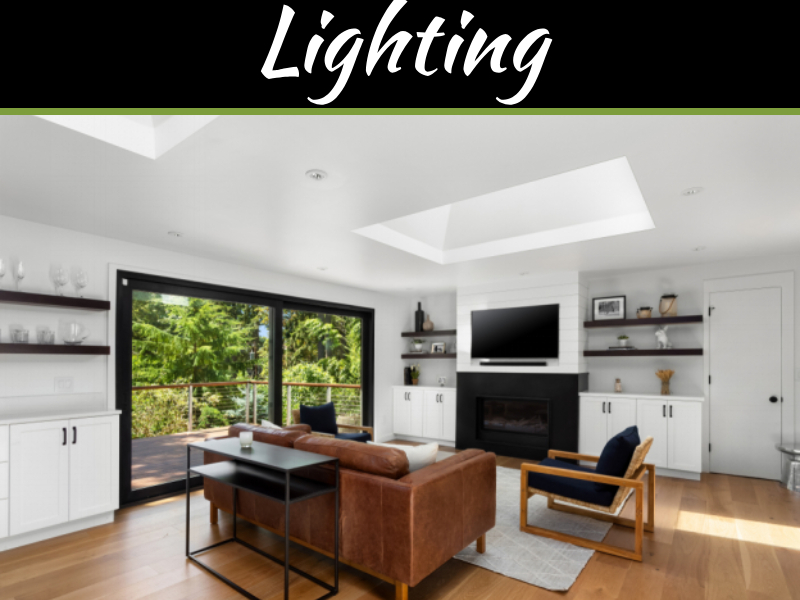 Changing the lighting in a living room can add to the feeling and warmth, and it may even make the area seem more spacious. 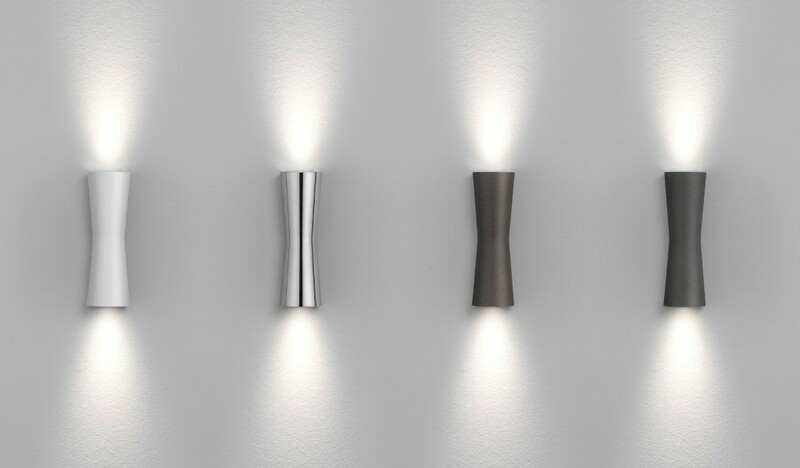 Lights can hang from the ceiling or wall or stand in a corner. While you might think that all light bulbs and shades are the same, keep in mind that there will be a difference between the way cooler blues and warmer yellows make the room feel. Even light bulbs featuring bold colors like green can enhance the mood. Lamps themselves and other fixtures can act as additional décor for the room. Changing the color of the room is an easy and inexpensive way to give it an entirely new look. 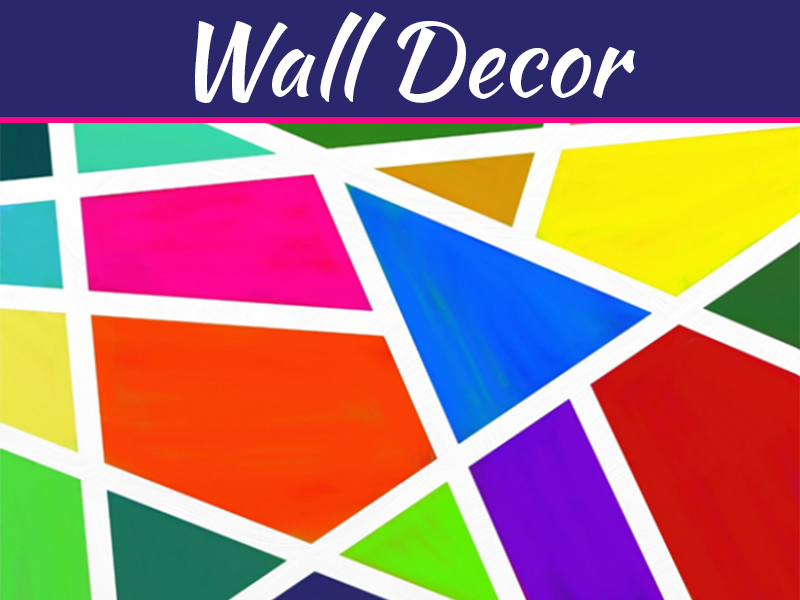 Painting the walls can make them coordinate with furniture, décor or adjacent rooms of the house. Even painting an accent or using a stencil can drastically change the appearance. Painting shelves or picture frames is effective as well. Faux “painting” can change the color with even less effort by using fabric on certain areas of the wall or in the backs of bookcases. Window treatments work to improve the appearance of the room and provide function. They add to the color and design of the area while also insulating the window and helping save on energy costs. Affordable window treatments come in many varieties from shutters and shades to drapes and linens. 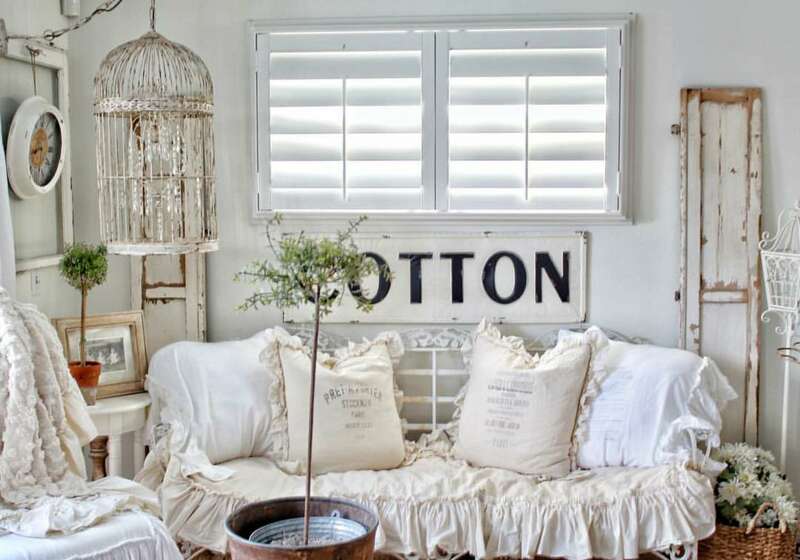 Professionals who specialize in plantation shutters in Miami suggest that you choose window treatments that can provide privacy, but that will also let in enough natural light to make the room look warm and inviting. The style and color selection of window treatments allows them to match easily to most rooms. Hanging long curtains higher above the window can also make the room seem taller. Adding small accessories enhances the living room, and it can be done over time. Small additions can be implemented to save money instead of going on a home design spree all at once. Items such as potted plants, throw pillows, paintings, sculptures and blankets can make the room seem more complete. If it’s been years since you gave the living room a little spruce, chances are that the accessories and décor in the room are a little outdates in style. 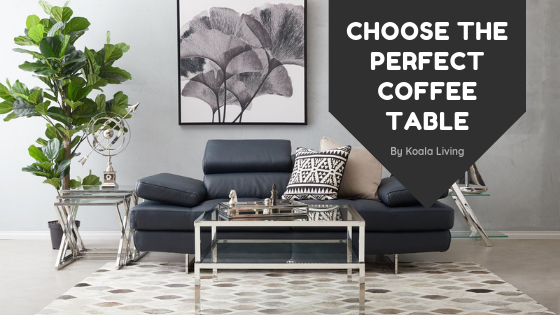 Small furniture such as end tables can be updated one piece at a time in comparison to purchasing entire room sets, and larger items can be covered in new fabric. 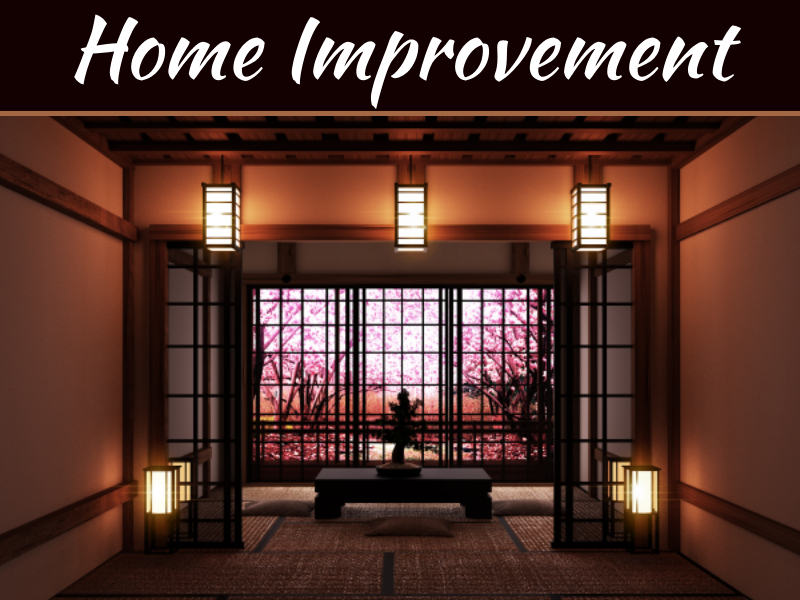 Adding to a room does not always involve shopping for new materials. Search around the home instead of buying brand new items, and bring unused décor to spruce up the living area. There may be old things hidden away in closets or storage bins that can add a new feel to the space. You may even find that some items look better in the living room than they did in their original locations. The smallest changes can make the biggest difference when it comes to visual perception in an enclosed space. People often avoid updating rooms because of the fear of spending too much money, but this is not always necessary. Any space can be updated in several ways just by making simple and inexpensive changes. So, if your living room is in need of some serious TLC, look no further—use the tips above to bring it back to life, and enjoy a brand new living room!